I love listening to podcasts while I work. 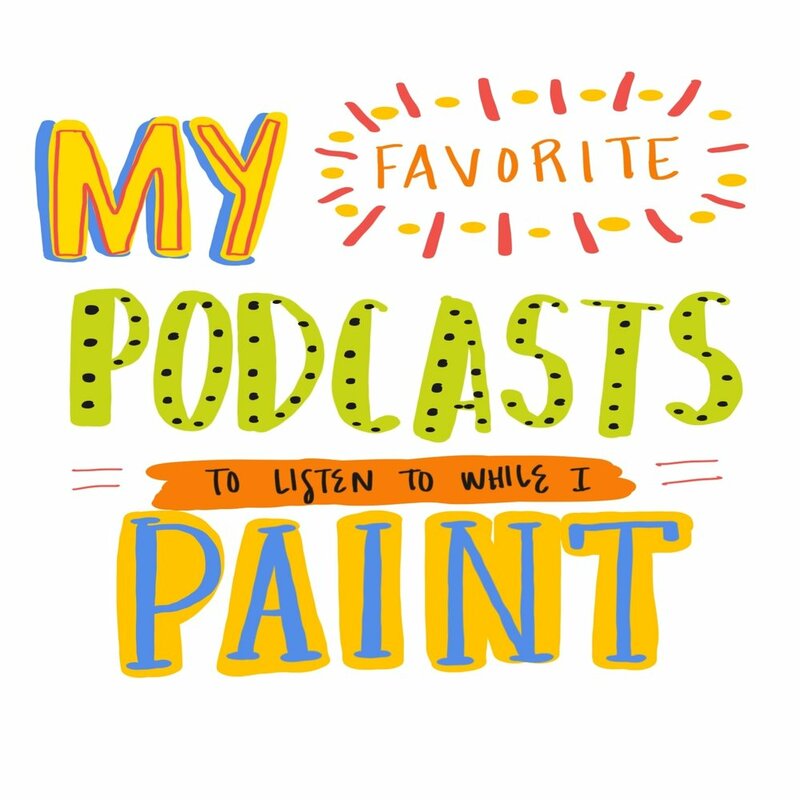 I like to have some sort of background noise while drawing and painting and I have a few favorite podcasts that I turn to every day. I often am working during my son's nap so it feels like I am multi-tasking and fitting in work and some "me time" when I put one these on. So I just found this podcast and it's so great! Friends Doree and Kate are the hosts of this show and they are so down to earth and funny. As they say at the beginning of every show, they talk a lot about serums! It's a podcast based around skincare/self-care but they talk about so much more. They also interview really interesting guests about their self-care routines and more. It's a good one, check it out here and on iTunes. 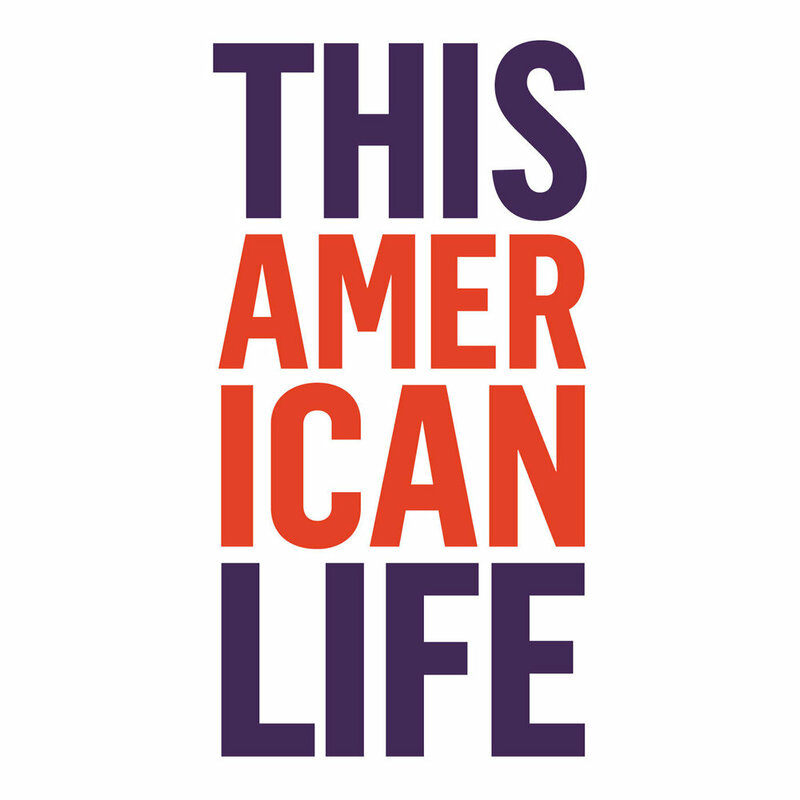 If you haven't listened to This American Life and are into podcasts, you are missing out! Every episode tells the stories of several people that revolve around a topic. There is a huge backlog of episodes too so you can always find an episode you haven't heard. I listen on the app and my favorite feature is that it recommends past episodes. You can listen here and here. 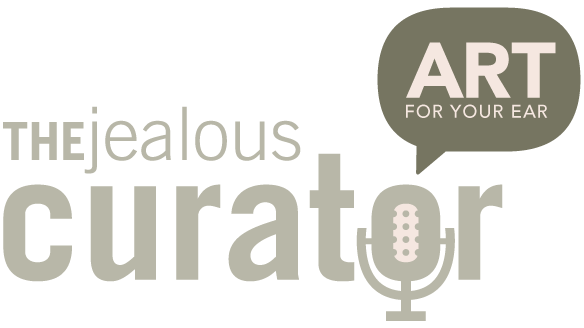 This podcast hosted by Danielle Krysa (aka The Jealous Curator) peeks into the minds of current artists and takes you through their processes, journies, and hurdles. Danielle has such a relaxed interview style and really connects with each guest. She also makes her own art which she discusses throughout the podcast as well. This one is particularly inspiring to listen to while creating my own art. You can listen here and here. These are my top three that I'm always listening to, but I occasionally switch it up with a crime drama (right now it's Atlanta Monster) or Pod Save America. Do you listen to podcasts? If so, what are your favorites?